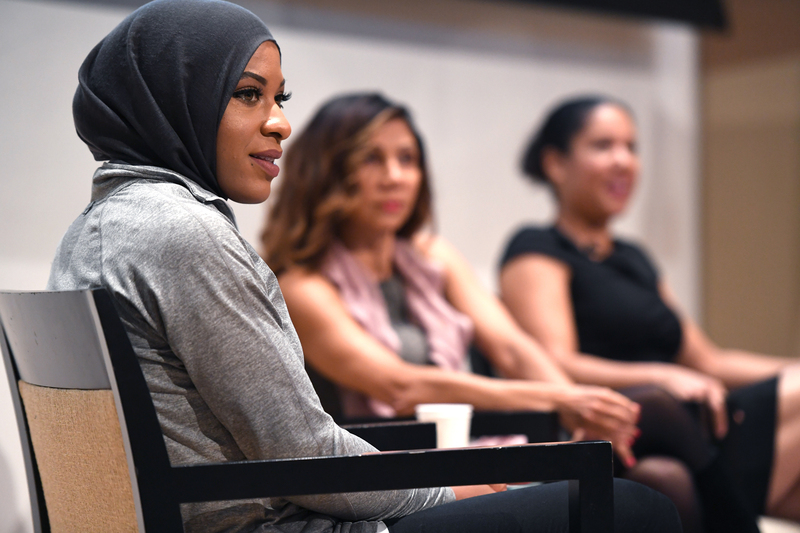 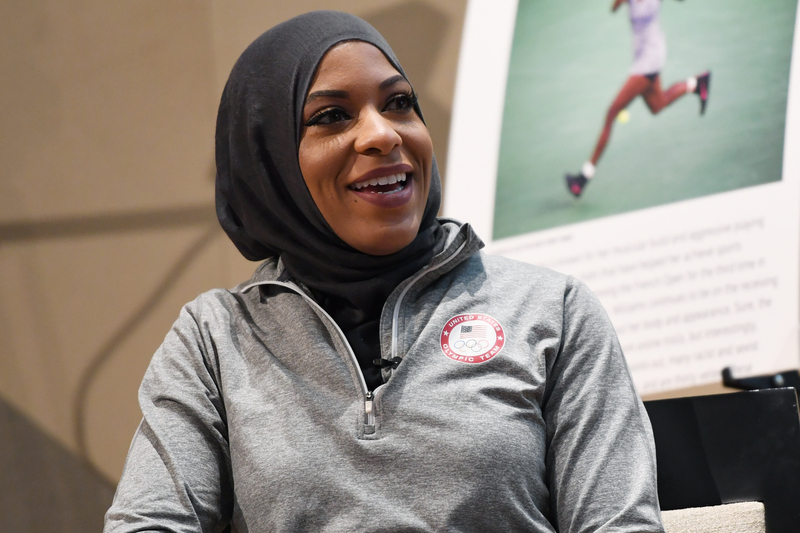 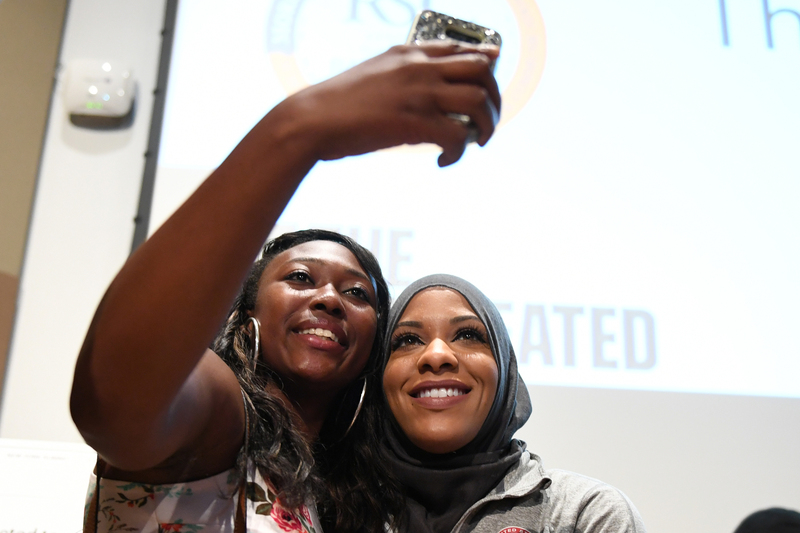 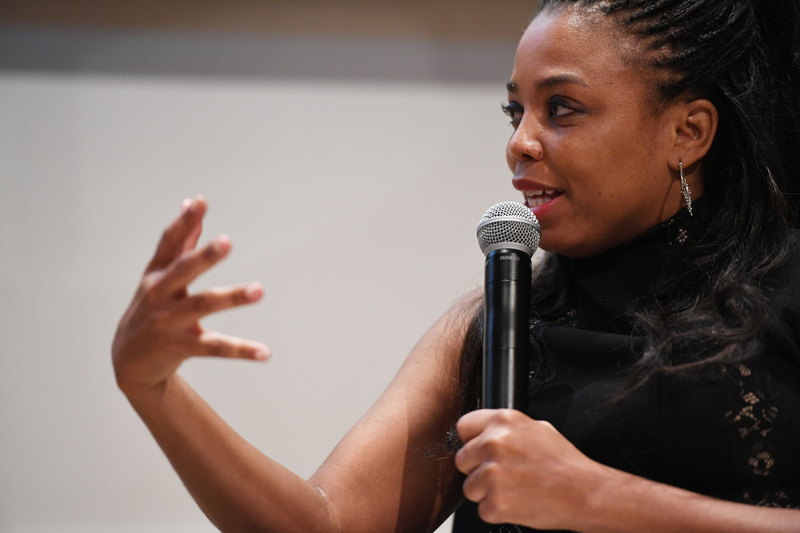 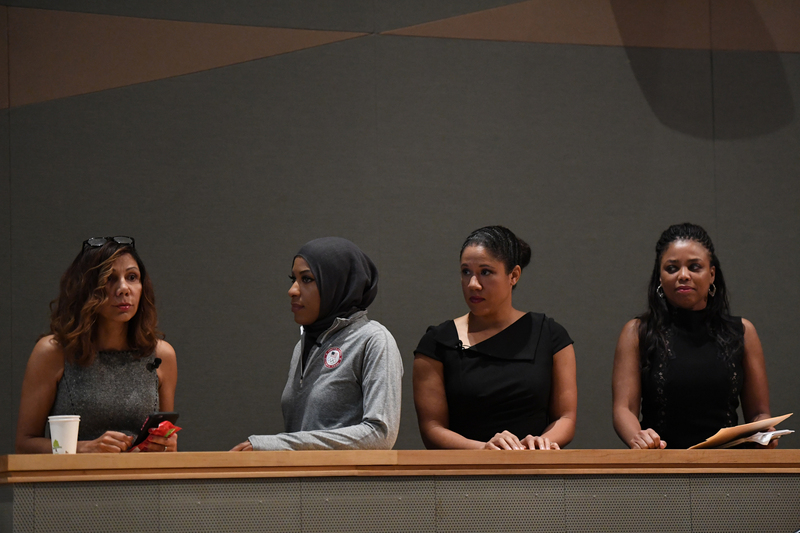 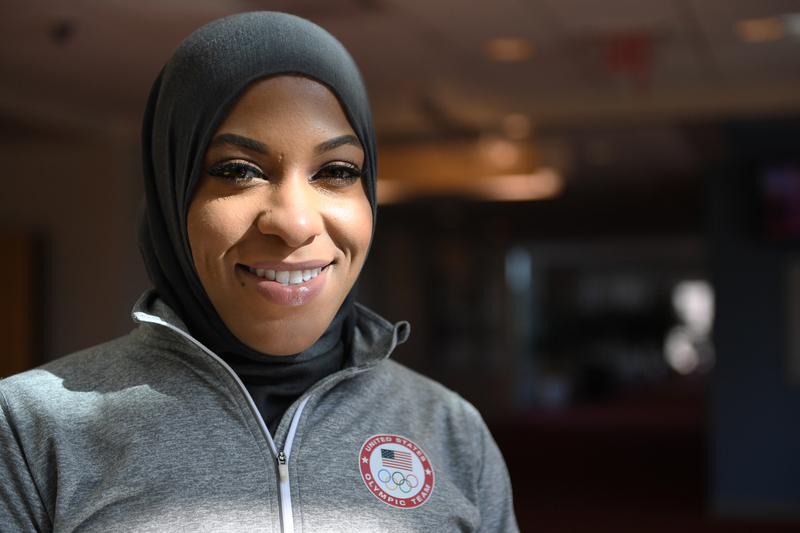 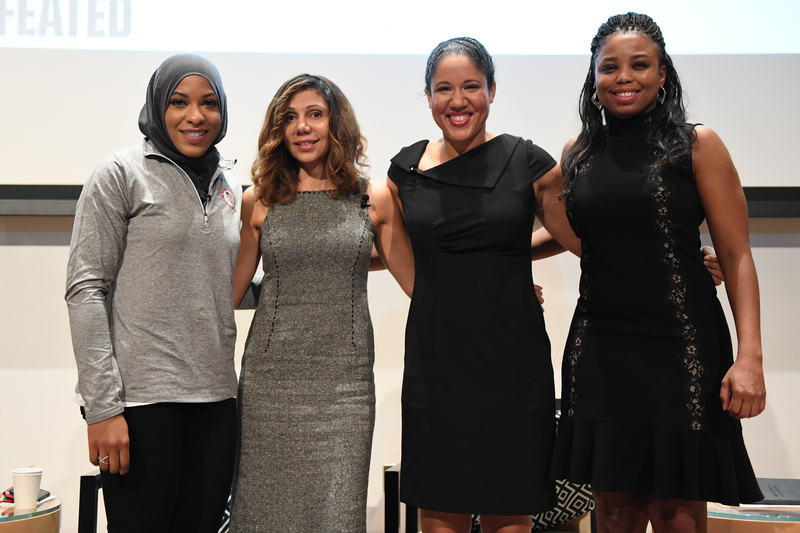 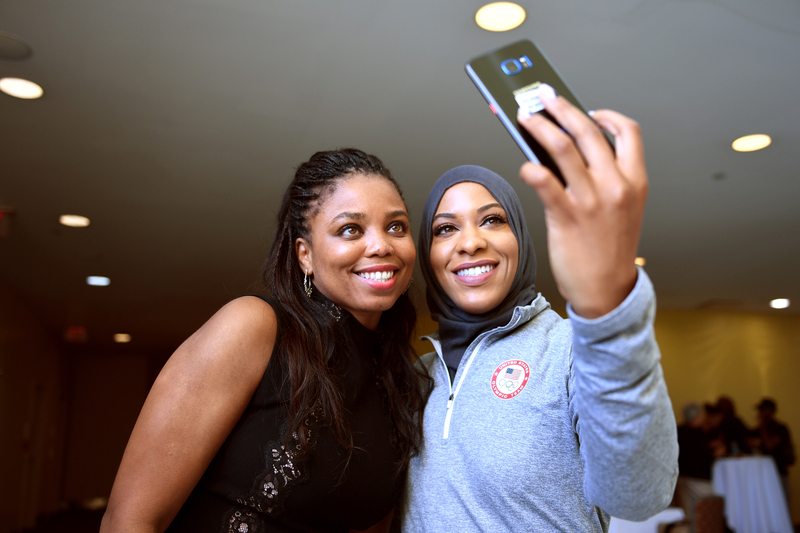 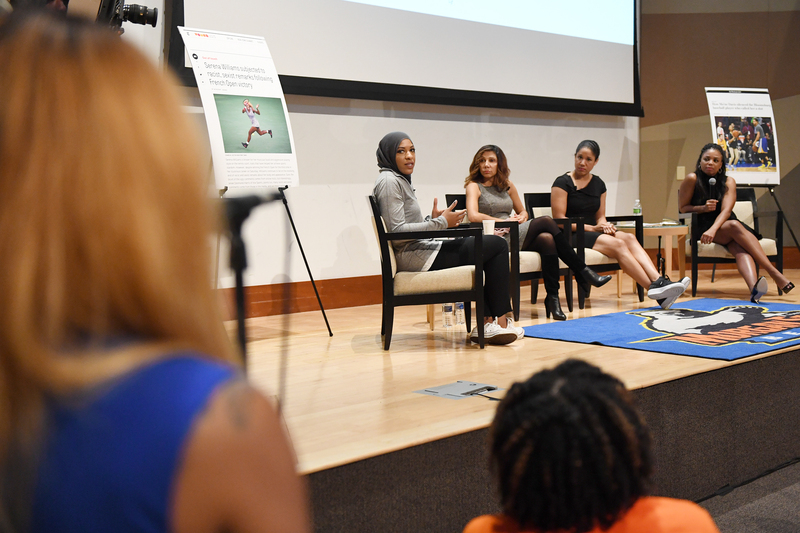 Panelists Lonnae O'Neal, Ibtihaj Muhammad, Kara Lawson and Jemele Hill during Morgan State University and The Undefeated: Black Female Symposium at the Student Center on the campus of Morgan State University on October 18, 2016 in Baltimore, MD. 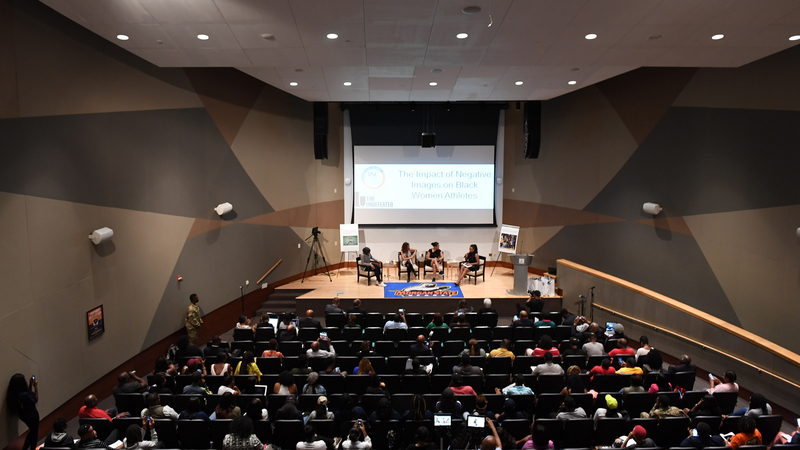 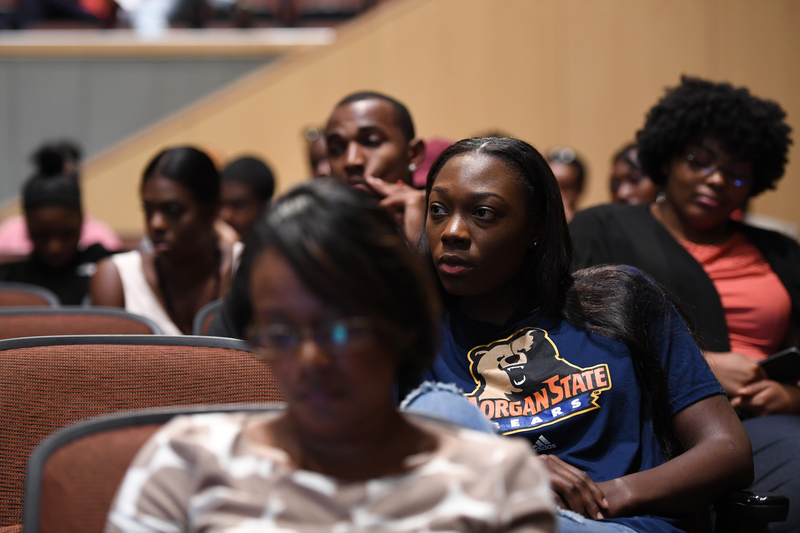 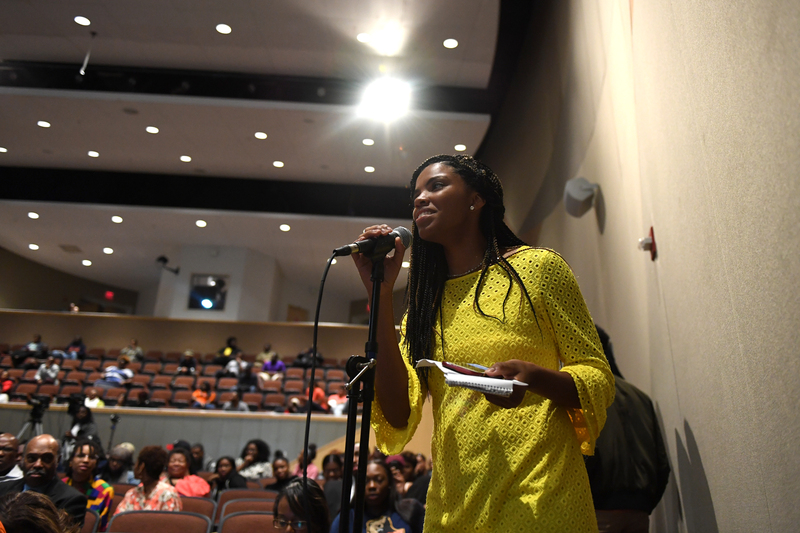 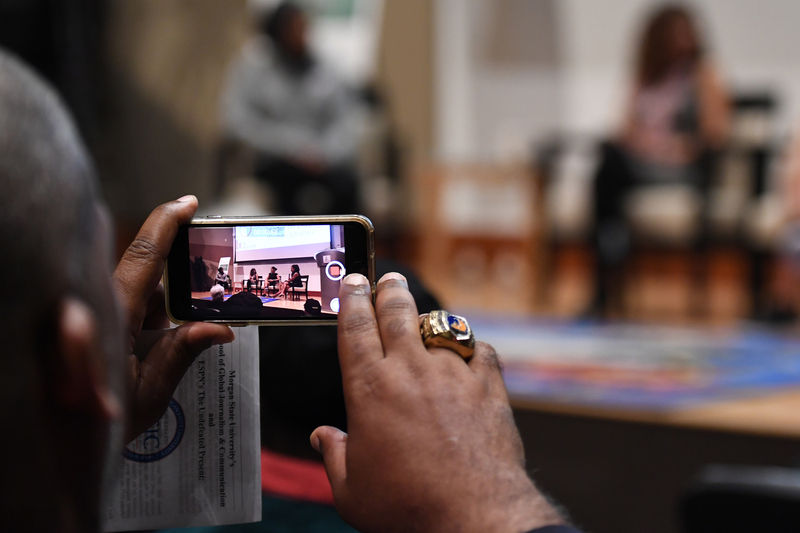 Audience members listen as the panelist talk about their experiences during Morgan State University and The Undefeated: Black Female Symposium at the Student Center on the campus of Morgan State University on October 18, 2016 in Baltimore, MD. 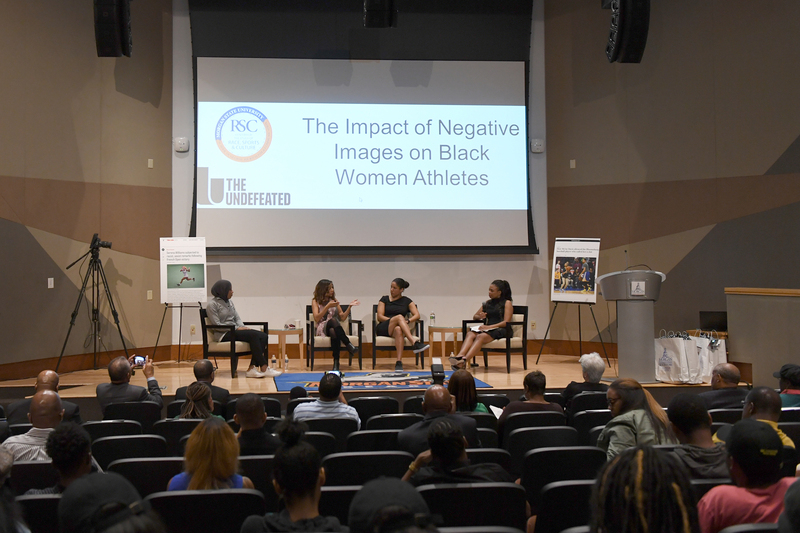 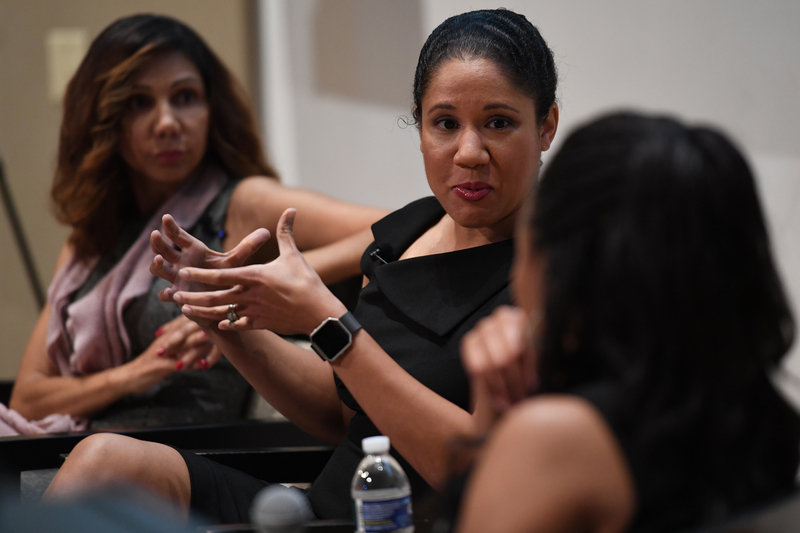 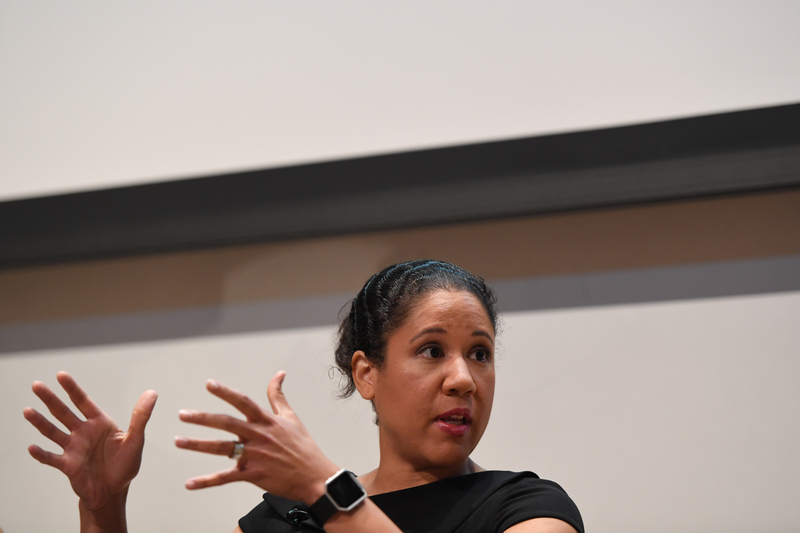 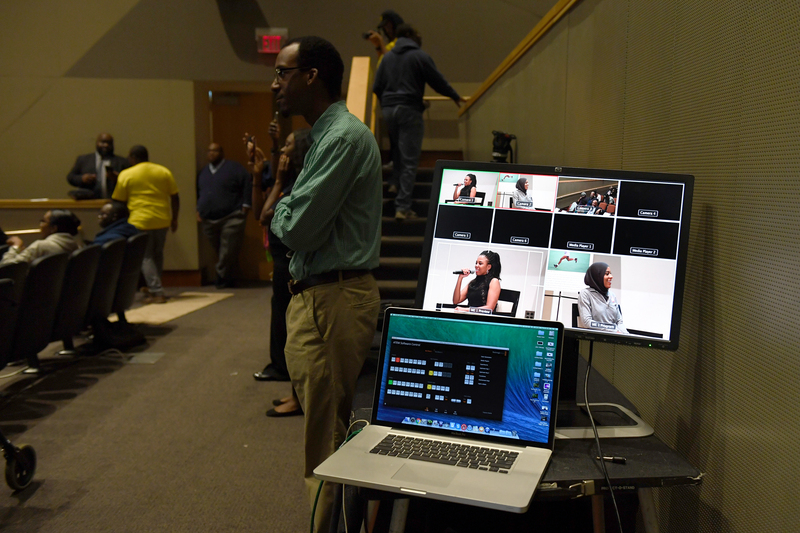 Kara Lawson speaks about her time coming up through the ranks of ESPN during Morgan State University and The Undefeated: Black Female Symposium at the Student Center on the campus of Morgan State University on October 18, 2016 in Baltimore, MD. 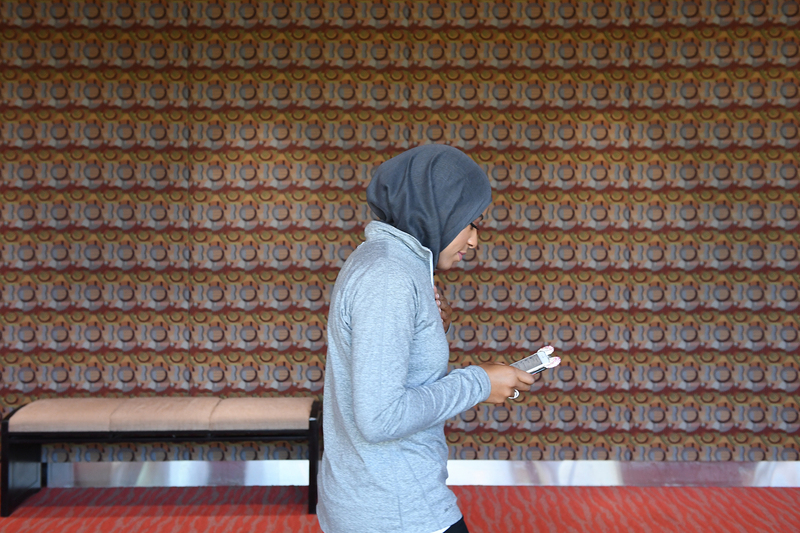 Forget plausible. 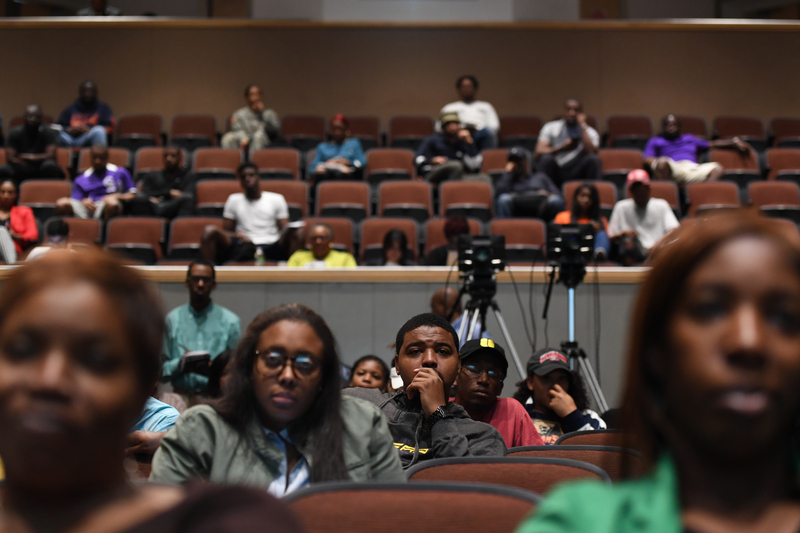 Is it defensible?